If you are looking for the perfect spot for your Static Caravan, we’re sure that one of our Static Caravan Parks in North Wales will be ideal. We have 8 fantastic Parks available in total – each enjoying the very best in both facilities and in local attractions. All of these Static Caravan Parks are located in the Abergele and Towyn regions of North Wales and are easily accessible from the A55. In fact, our Caravan Parks are only around 30 minutes from Chester, 50 minutes from Liverpool, and 60 minutes from Manchester and 80 minutes from Stoke on Trent. 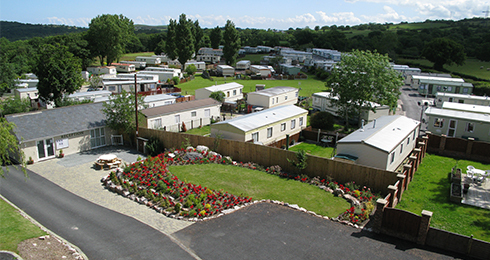 The combination of great surroundings and easy access makes our Holiday Parks in North Wales a popular destination for many Static Caravan Owners and holidaymakers. Please have a closer look below at our fantastic Static Caravan Parks here on the North Wales Coast. Contact us if you have any questions, we’ll be happy to help. This park has a wide variety of facilities for all ages. It also has quiet areas to site your caravan so that you can have the best of both worlds. Site Fees include water rates. Gas (piped) and electricity is metered and charged separately. 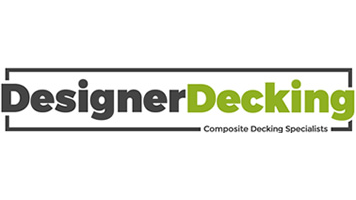 A great all-inclusive package for a super park. Whether you are looking for park holidays, weekend breaks, or maybe looking to own your very own Holiday Home, our team owned and operated Leisure Park in Towyn which is on the stunning North Wales coast, is ideally situated, giving easy access to all the region has to offer. 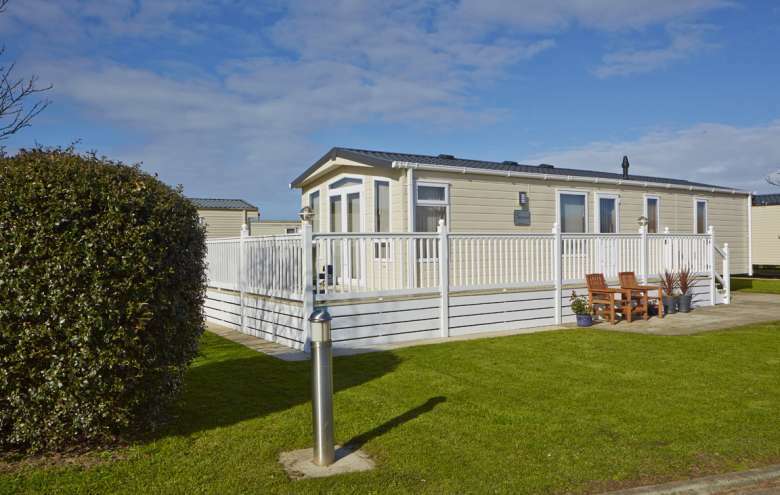 A country holiday park in a lovely setting about 3 miles inland from Abergele. All the caravan plots are spacious and it really has a lovely feel. Perfect location for local walks and exploring North Wales. Our new 12-month seasonal ownership is £4085 including water and rates. Gas and Electric are metered and billed twice a year. Mountain View Caravan Park has a wide variety of facilities for all ages. It also has quiet areas to site your caravan so that you can have the best of both worlds. Site Fees include water and rates. Gas and Electric are metered and billed twice a year.